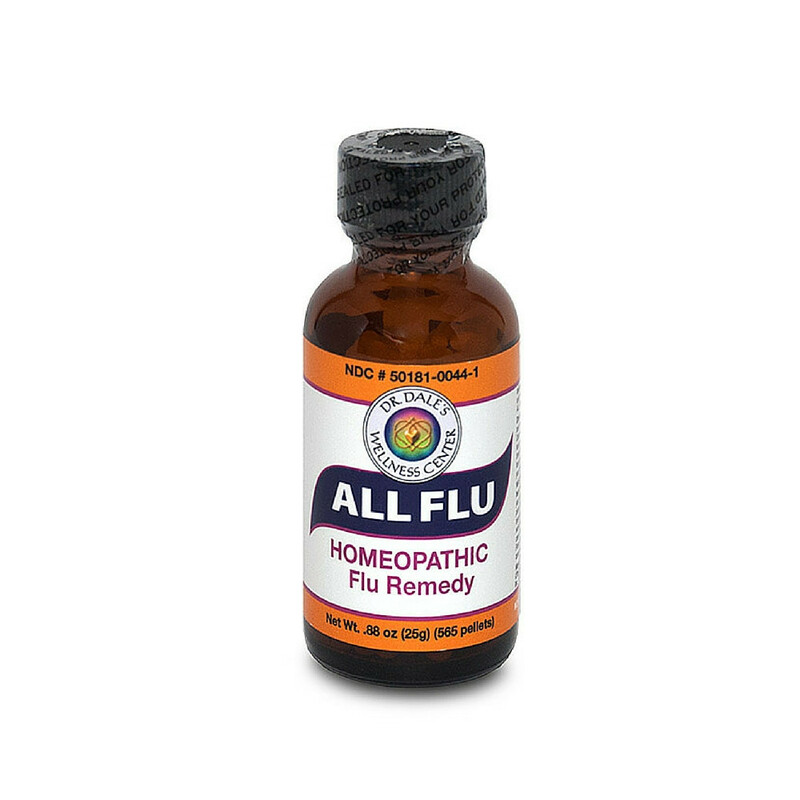 ALL FLU is a proprietary formula consisting of 10 of the most powerful homeopathic ingredients for Flu symptoms. Here are a just a few of the ingredients. ATP is a nucleotide that contains a large amount of chemical energy stored in its high-energy phosphate bonds. It releases energy when it is broken down (hydrolyzed) into ADP (or Adenosine Diphosphate). The energy is used for many metabolic processes. 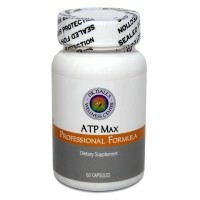 Hence, ATP is considered as the universal energy currency for metabolism. 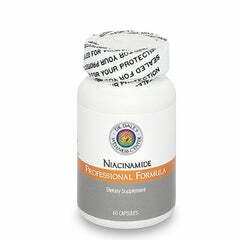 Niacinamide (nicotinamide) is one of the two principal forms of the B-complex vitamin niacin (see Niacin). The term niacin is used as a collective term to refer to both nicotinamide and nicotinic acid, the other principal form of niacin, or the term is used synonymously with nicotinic acid. Nicotinamide and nicotinic acid have identical vitamin activities, but they have very different pharmacological activities. 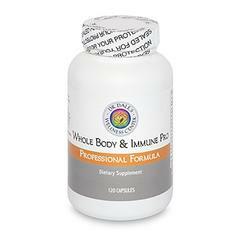 60 veggie capsules This formula contains biologically available iodine and chamomile to reduce irritation. 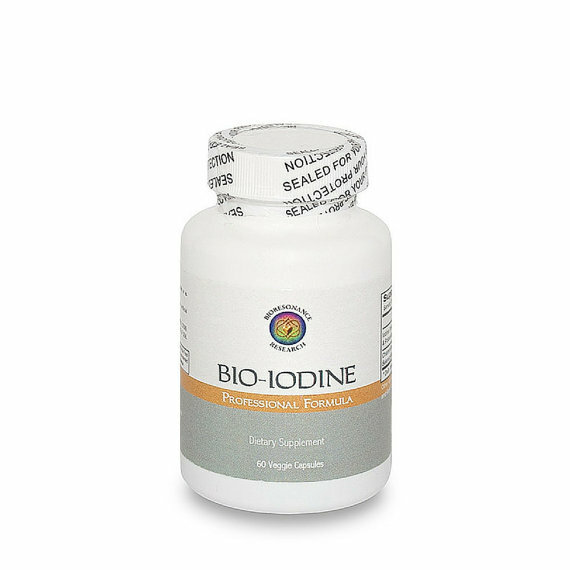 Iodine is a trace element and is needed to make thyroid hormones. 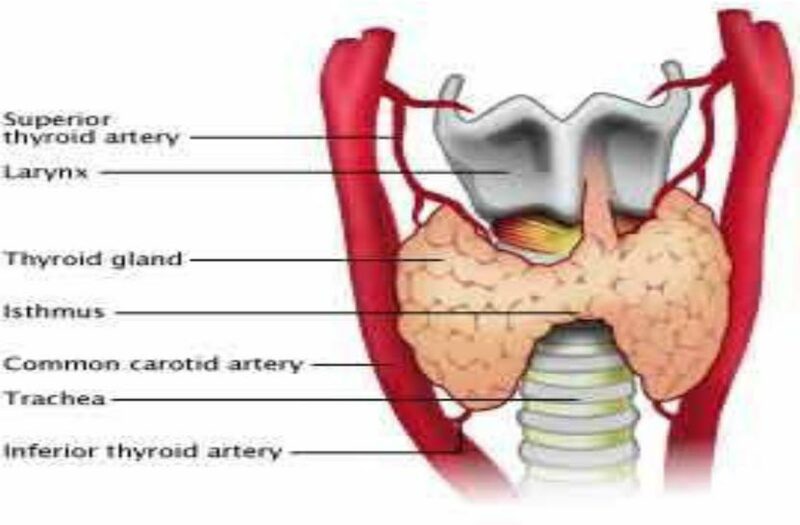 The two most important thyroid hormones are thyroxine (T4) and triiodothyronine (T3). Thyroxine (T4) has four iodine molecules attached to its structure, while triiodothyronine (T3) has three iodine molecules attached to it. Iodine is found in seafood, bread, salt, and seaweed. 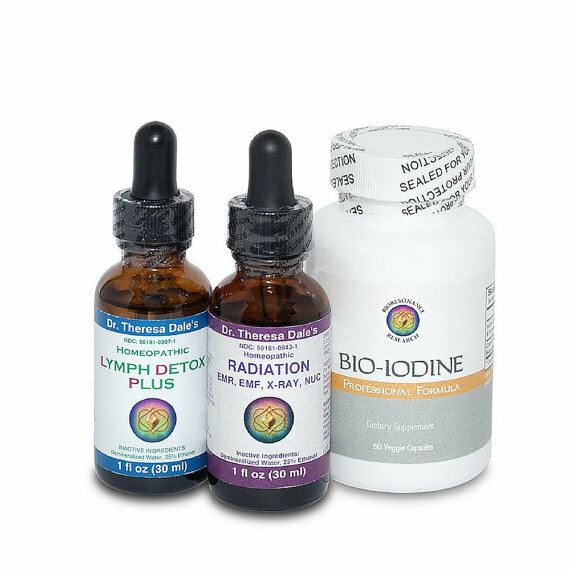 See our website for more information regarding research on Iodine, Thyroid Disease and Breast Cancer and the iodine loading test instructions. 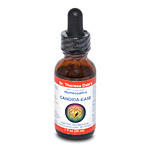 It is designed to accelerate the innate capabilities of homeopathic HGH by blending synergistic high potency homeopathic remedies that address every aspect of healthy human growth hormone production; gently, safely and effectively. 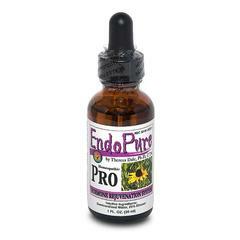 A scientifically proven, 100 percent natural program to safely restore hormone balance in women. Wary of recent studies that warn of the dangers of artificial hormones, more and more women are looking for alternatives to hormone replacement therapy. According to naturopathic physician Theresa Dale, there is no safe way to replace a woman’s hormones. But, as she explains in her new book, women’s bodies naturally know how to produce optimal amounts of hormones–women simply need to learn how to stimulate them naturally to do so. What is Candida? A yeast-like fungal organism found in small amounts in the normal human intestinal tract. Normally kept in check by the body’s own helpful bacteria, Candida Albicans can increase in numbers when this balance is disturbed to cause candidiasis of the intestinal tract, or yeast infections of other parts of the body. Cholesterol and Cardiovascular BioRegulation and Support This Proprietary formula helps support LDL and HDL Cholesterol levels. These ingredients have shown to inhibit platelet aggregation, reduce triglyceride levels, enhance circulation and reduce clotting potential. In veggie capsules. This formula has been tested over the past 10 years to be effective with chemically sensitive and chronically ill patients. Dosage should be altered according to level of constipation and toxicity; using a few per week to using 4 per day. 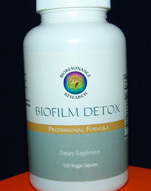 In some cases, 6 per day have been necessary for a week to a month in order to achieve healing of an impacted bowel. 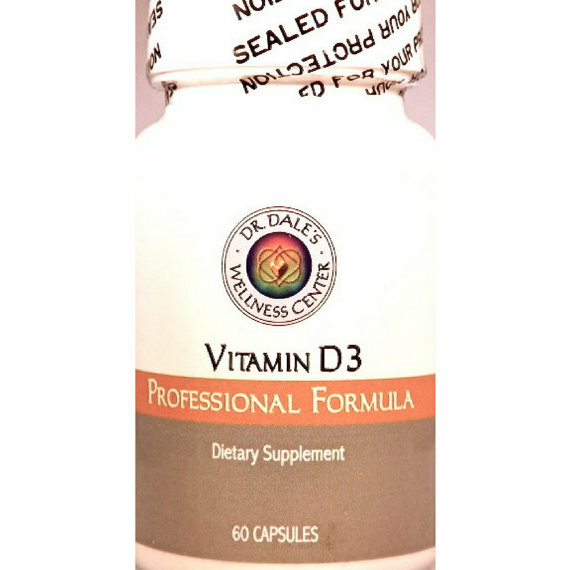 Vitamin D3 is one of the most useful nutritional tools we have at our disposal for improving overall health. This vitamin is unique because cholecalciferol (Vitamin D3) is a vitamin derived from 7-dehyrocholesterol; however, Vitamin D3 acquires hormone-like actions when cholecalciferol (Vitamin D3) is converted to 1,25-dihydroxy Vitamin D3 (Calcitriol) by the liver and kidneys. As a hormone, Calcitriol controls phosphorus, calcium, and bone metabolism and neuromuscular function. A life style that relies on fast food and other low quality foods, directly leads to digestive problems. Call it anything you like, but the source of these symptoms is NOT “Too much acid production,” as TV tells you. It is the exact opposite. The actual problem is that acid production has turned off; (yes your stomach is NOT producing acid) making your stomach a compost heap. You may be exposing yourself to more stress than you thought by simply using your Cell Phone, PDA or Bluetooth headset, etc. Electromagnetic radiation (EMR) emitted from these devices has been linked to various stress-induced problems and illnesses and could very well be compromising your health and well being. Proven to work for the past 200 years, research can be found in any homeopathic materia medica. 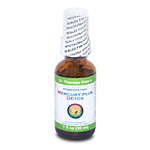 This ORAL formula contains a combination of remedies that assist in elminating the following symptoms and indications for use according to many homeopathic materia medica’s. Directions for use are on the bottle. Of course, it is important to determine the cause of hair loss. Hair loss can come from the following factors. Dr. Dale’s L-Tryptophan is manufactured at a GMP facility via fermentation from vegetarian sources. Our L’tryptophan contains 500 mgs per veggie capsule and is made from a glucose fermentation process, is Non-GMO, and wild-crafted. It is the purest of all L’Tryptophan in the world! Our L’Tryptophan is suitable for Vegetarian/Vegans. Dosage on label; 1 capsule for every 50 pounds of body weight or as prescribed by a health provider. 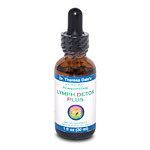 The Lymph System is a vital circulatory system and the body’s primary immune defense and waste eliminator system; it is critical to managing the elimination of toxins from our body. It contains over 600 ‘collection’ sites called ‘lymph nodes’ and has a network of collecting vessels, making it even more extensive than the venous system. Our Lymphatic System is primarily responsible for carrying disease-fighting material to cells attacked by germs, transporting the dead germs away, and supplying protein-rich plasma fluid back to the heart. 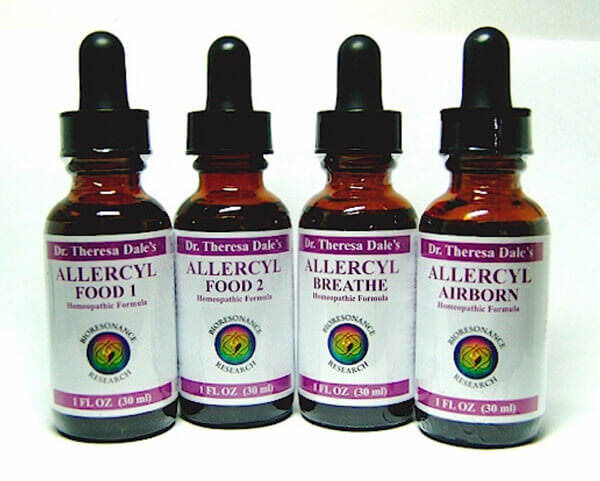 Dr. Theresa Dale’s Mercury Plus Detox is a proprietary homeopathic formula. 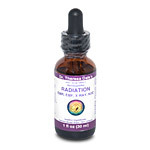 Over the past 200 years, the homeopathic ingredients in this formula have been researched to assist the body in detoxification of heavy metals, and vaccinations. 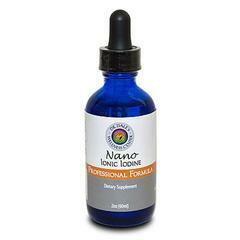 An FDA-registered homeopathic formula that is proven safe and effective for both adults and children. Directions are on the label. This formula provides 650 mg per capsule of N-acetyl Cysteine. N-acetyl is a derivative of the endogenous amino acid L-cysteine, a precursor of the antioxidant enzyme glutathione. Acetylcysteine regenerates liver stores of glutathione. This agent also reduces disulfide bonds in mucoproteins, resulting in liquification of mucus. Some evidence suggests that acetylcysteine may exert an anti-apoptotic effect due to its antioxidant activity, possibly preventing cancer cell development or growth. In addition, acetylcysteine has inhibited viral stimulation by reactive oxygen intermediates, thereby producing antiviral activity in HIV patients. It is also used to reverse the toxicity of high doses of acetaminophen. Dr. Dale’s Ionic Minerals are the purest on the market (up to 99.9999% pure), in the purest water (a five step purification process assures absolutely pure water), nothing more, nothing less. Through a complex proprietary process, liquefies minerals to a state where (if dehydrated) they will grow crystals. Nattokinase is an enzyme that is extracted from the fermented soy food called “natto.” Natto is regarded by the Japanese as a very healthy food and has been consumed there for centuries. Nattokinase, however, has only recently been discovered, isolated and investigated. Theresa Dale, Ph.D., C.C.N., N.P. created Neuro-Emotional Remedies® after 9 1/2 years of training and research in homeopathy, nutrition, and The Five Element Theory of Acupuncture. Until now, they have only been available to health practitioners. 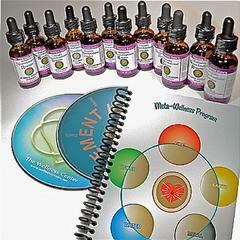 There are 13 Neuro-emotional Remedies® which represent the entire acupuncture meridian system of the body. “Dr. Dale’s NuFem® Skyn Homeopathic Serum” is formulated to actually heal the skin penetrating to the deepest layers to assist in the healing of warts, spots, scars, wrinkles while helping to build collagen. 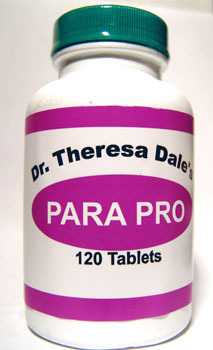 The Herbs contained in Para Pro have been carefully selected to eliminate parasites. This remarkable blending of Eastern and Western herbs are considered to be the most effective product of its type. 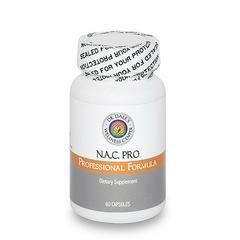 I certainly have tried hundreds of herbal formulas and find that this formula is the most effective yet gently on the body. I suggest using the Colon Pro along with the Para Pro for the most effective elimination of parasites. 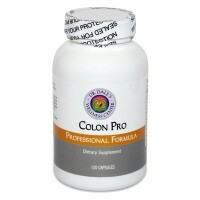 You can find information on the Colon Pro on our website under Products. They are the best solution for this purpose. Dosages can be adjusted for adults, teenagers and children over 7 years old. 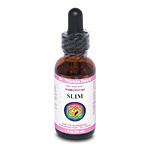 SLIM Its a homeopathic formula containing many individual remedies integrated synergistically to provide no side effects and easy to use You know so well that if you want to lose weight, you need to address all the issues around it. Are you willing to change your lifestyle and create a healthy body now! 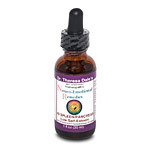 This kit includes one-month supply of natural products to help regulate thyroid function. 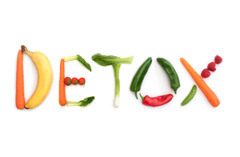 Over the past 25 years, I have helped thousands of patients and friends (myself included) safely detoxify; eliminating stones, chemicals, heavy metals, pesticides and medications. The liver, kidney, and colon are filtering organs. 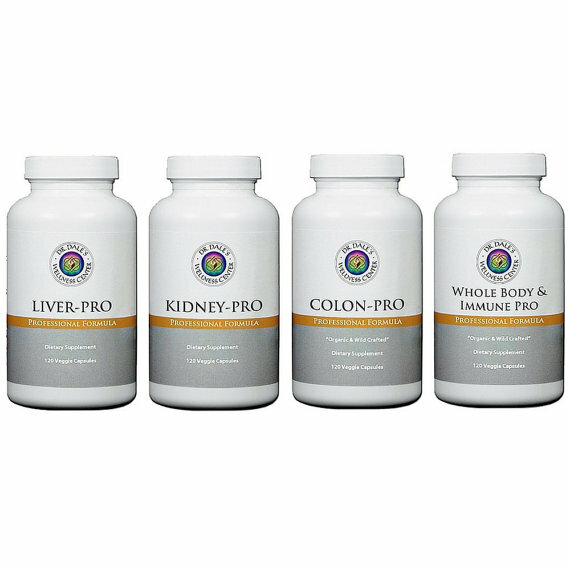 I have been researching various liver/gallbladder flushes for YEARS and have created this NEW kit with everything you need. 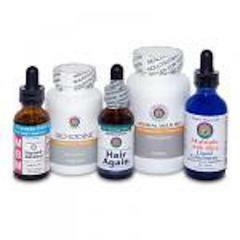 The formulas DO NOT contain animal products, toxic fillers, preservatives, flow agents or gelatin capsules. The herbs are Organic and Wild Crafted in Veggie caps; the herbs have not been heated so they retain all of their enzymes and healing properties. Your kit includes the following.